winner of the under 12 Seann truibhas challenge . catriona and Eilidh were both selected to dance at Braemar and Catriona did the Flora while the queen was watching . Rhiannon Argyllshire champion 2015 ,2016 and 2017 . 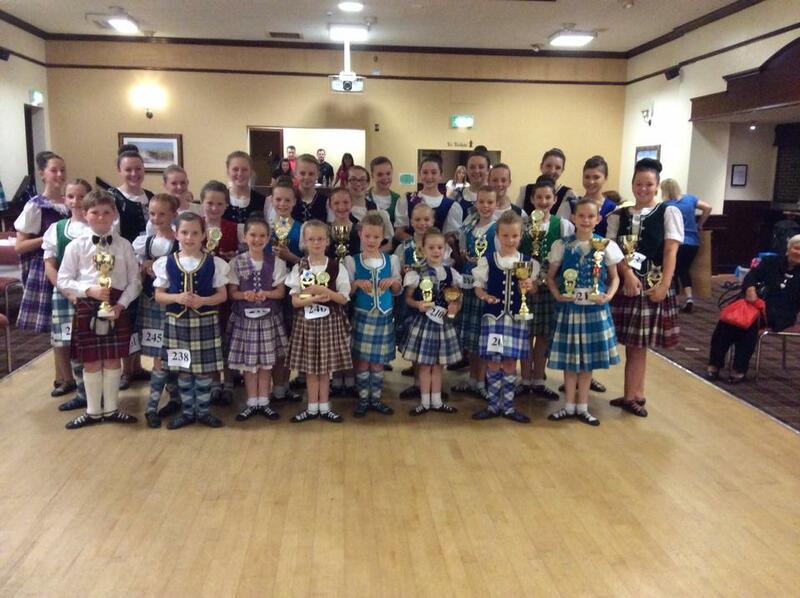 Cowal premier dancers 2017 With two extras !